GraftinGardeners Ltd have many happy clients with a good number of them being repeat customers. See what our clients have to say about us and don’t forget to check out our checkatrade feedback page. Arrived at agreed time and efficiently carried out the agreed work. All materials were removed and no mess left. I would recommend this company. Pleased to have it removed. Very nice young men! Excellent job done, really delighted. Professional, polite, efficient. Cant recommend highly enough. Very quick and work hard. 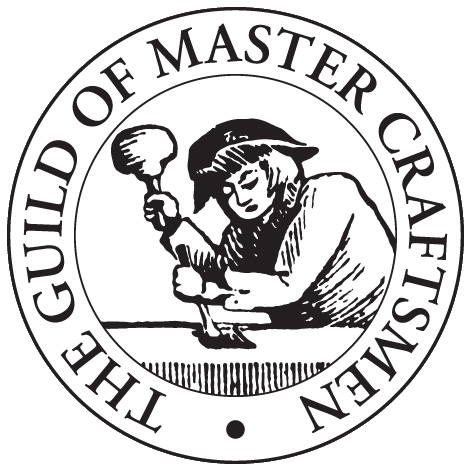 A comprehensive, professional service delivered by the team at Graftingardeners ( London ). Adam obtained approval for tree removal from local council on our behalf. On the day they completed the job efficiently and left the garden tidier than it was before they arrived. Very impressed. Turned up when they said. Cleaned up and removed all the rubbish. Worked well to remove all trees in one day. The work took 4 days and everything cleared up each day. A first class job in every way. Very professional service, fast and efficient and left the garden a lot tidier than they found it. Very competitively priced. Would definitely use again. Very happy with service overall. Prompt, polite and efficient. Definitely use them again. Fantastic, courteous, friendly service. Efficient, clearly knowledgeable and fast. Great team. Efficient, polite and speedy. Major tree work done really well and everything left incredibly tidy! Would recommend to anyone and will definitely use again. Adam and his team were both: professional, courteous, hard working, committed and a pleasure to have. I was kept informed at all times. They arrived promptly, tidied up at the end of each day. I am now the proud owner of a rockery which was planned by Adam. 3 Very pleasant young men, polite, tidy, businesslike, very good. I recently bought a house from an elderly lady who hadn’t been able to maintain the garden for the last couple of years. It was a bit of a jungle, mostly mature shrubs and so on, plus some particularly invasive ivy! Graftingardeners sent round two young men who did a sterling job in a remarkably short time. I’ll definitely be getting them back when I realize in the future that wielding a chainsaw myself is not going to end well. Very efficient and friendly, good quality work. Very good prompt communication, good standard of work, reasonably priced. Thank you for doing such a great job. I would highly recommend your service. Very pleased with the efficient and friendly service provided. I will use them again.